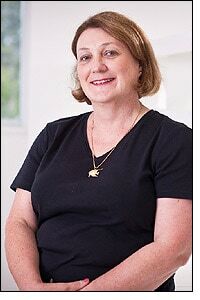 Kim Mattock joined the ADRI in April 2010 as the Receptionist/Administrative Assistant of the Asbestos Diseases Research Institute. Kim previously worked in varied administration roles and fields, both corporate and government. Joining ADRI is a return to the Concord Hospital campus for Kim; in a ‘previous life’ she worked for various specialists throughout the Hospital.